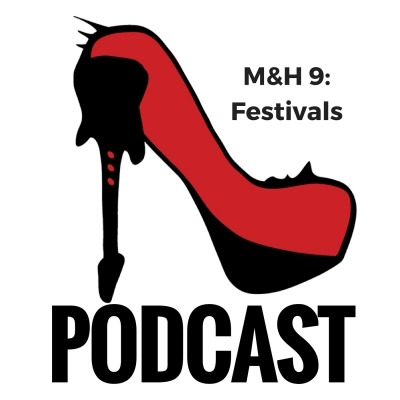 On a new episode of the Metal & High Heels Podcast, we welcome back Steffi and talk about festivals. But first, we comment a little on the latest line-up-change-drama in the female-fronted metal scene: the split between XANDRIA and singer Dianne van Giersbergen. Podcast recorded on September 16th, 2017. We’ll be interviewing some bands at Female Metal Event this year: PERSONA, END OF THE DREAM, CIRCLE UNBROKEN, EDGE OF PARADISE, PHANTOM ELITE, SHADOWRISE, VERTRAR DRAUGURINN and AEVERIUM – what should we ask? What are your favorite metal festivals? We love to hear from you in the comments!